Our Step 2 Follow-On Formula now contain long chain Omega 3 & 6 fatty acids – DHA & ARA, as well as prebiotic, Galacto-Oligosaccharides (GOS). 5.Why does Step 2 formula contain less protein than before? Our Peach & Apple pouch has been renamed to Grape, Apple & Peach to acknowledge grape as a key ingredient. 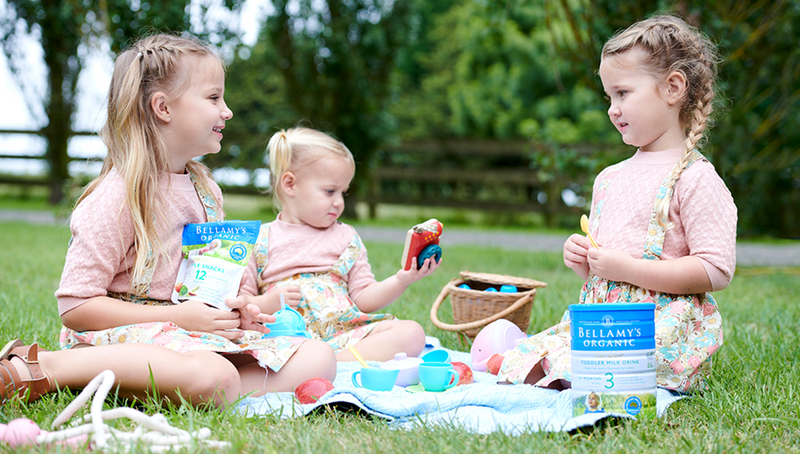 Please contact our Customer Service Hotline on 1800 010 460, phone +61 3 6332 9200 or email hello@bellamysorganic.com.au.